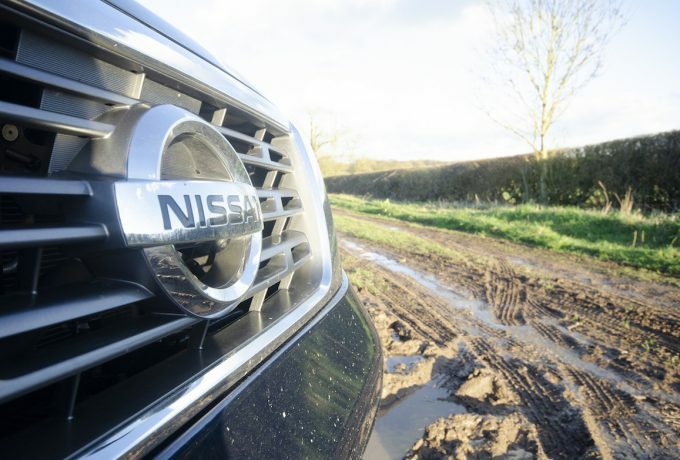 The Navara is the first mainstream double-cab to use coil springs at the back rather than the more traditional leaves. It’s still a live axle, of course, but this is now controlled by a multi-link set-up promising more sophisticated dynamics than have been possible on pick-ups prior to this. We’ve had some experience of coil-sprung double-cabs before. The Ssangyong Musso Sports from the mid-naughties managed to distinguish itself by riding and handling far worse than any of its cart-sprung rivals, and the Walkinshaw edition of the old Mitsubishi L200 proved that coils alone aren’t the answer when a truck still needs the ability to tote a tonne. 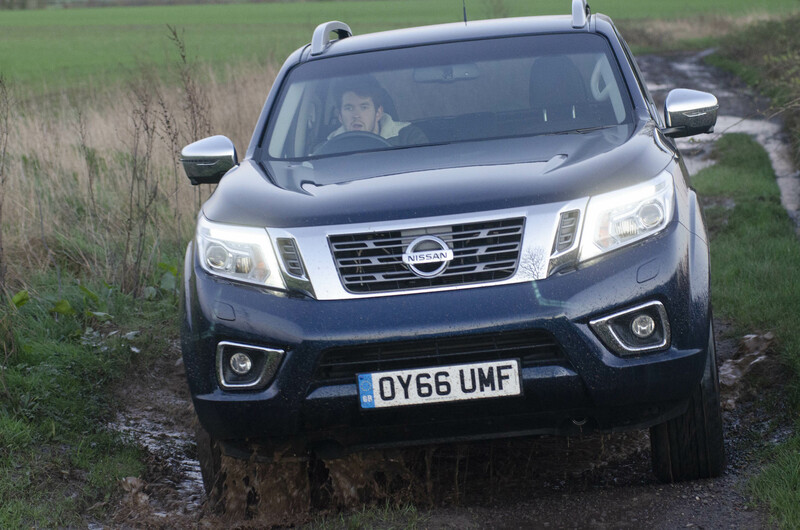 Thus the NP300 is a vehicle which comes to the UK with a number of questions to answer. 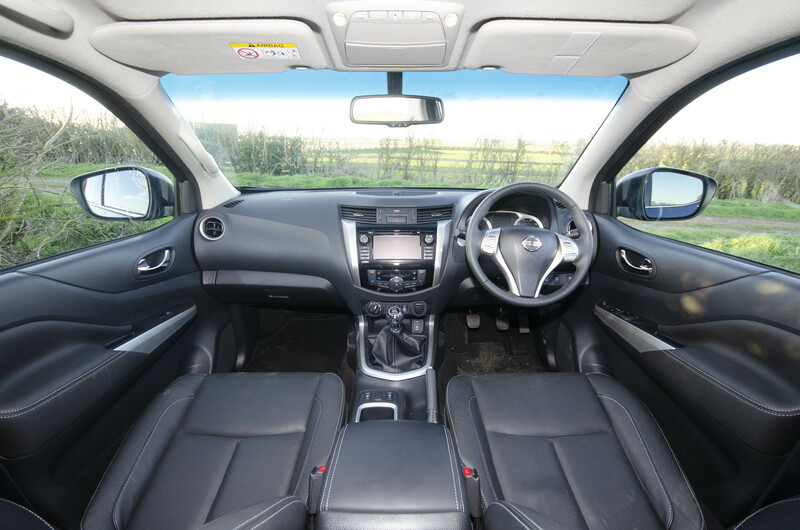 In the top-spec form tested here, it feels convincing from the moment you get aboard, with a properly integrated media screen within a dash which, despite being fashioned in hard, wipe-clean plastics, is pleasingly stylish to look at. We found the dash and centre console rather creaky, however. The latter in particular can be wobbled from side to side from the back seat. There’s a good range of stowage options, though, and the view ahead across a vast, swooping bonnet is excellent. The seats are as classy as any we’ve experienced aboard a current double-cab, too. Those in the rear are kind of snug, however: one six-footer can’t sit behind another without one or both having to make compromises. Our test vehicle had a sunroof, too – and from the back seat, our view was basically of the head lining dipping down in front of our eyes to accommodate it. Under the bonnet, the 2.3-litre turbo-diesel engine is available with two different outputs. Here, we’ve got it in 187bhp, 332lbf.ft form. It’s not the most refined at idle, with a fair amount of clattery noise that doesn’t settle until you put it under load. There’s little in the way of vibration, though, and though it’s vocal when revved the engine does pull very well through the standard-fit six-speed manual box. A 10.8-second 0-62 time sounds about right, or even a little on the pessimistic side. More to the point, it feels as if it will accelerate just as strongly with 1000kg in the back or a heavy trailer on the back. The towing limit is 3200kg, so you’re a step down from the legal maximum. 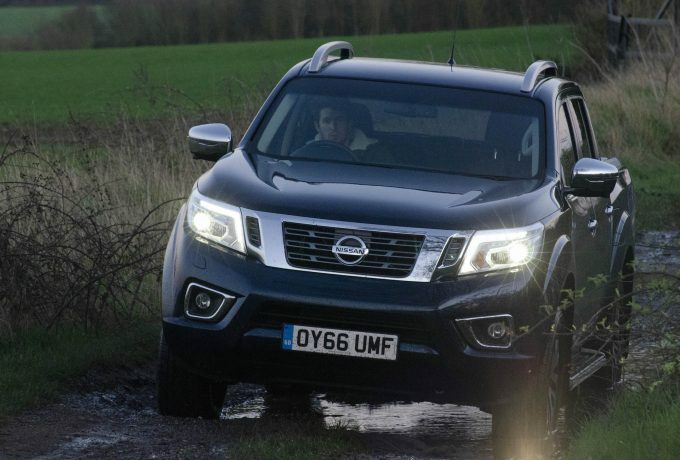 On the road, the Navara feels light on its feet the way the old D40 model never did. 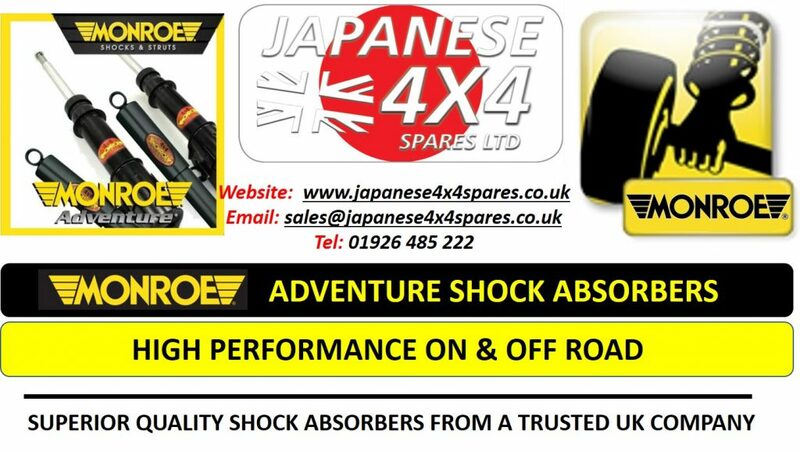 There’s none of the crashing and shuddering that came from that truck’s front end when it hit rough roads, though we did find the back getting loose on the way round fast corners on a couple of occasions. In terms of ride, though, the coil springs don’t change much. When all’s said and done, they still need to hold up a tonne of cargo; if anything, we’d say the Hi-Lux and L200 are a touch smoother over bumps. Where the Navara’s rear coils certainly should come into their own is off-road. The multi-link set-up should allow usefully more travel than a pair of leaf springs, and sure enough it does seem to be more supple over axle-twisting terrain. This may be the rationale behind Nissan’s decision only to offer a locking rear diff as a factory option. As it is, the old D40 felt heavy and clumsy off-road – and you couldn’t accuse this one of being either of those things. On the contrary, it’s more agile than its size would have you assume. Very few people buying one of these from new will take it that far, however. 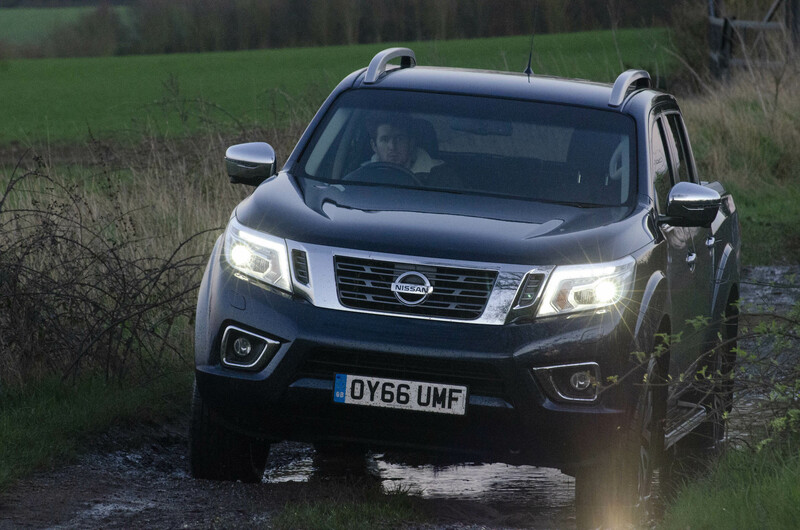 For them, the Navara turns in a thoroughly tractable, sure-footed performance on the sort of ground that accounts for 99% of off-tarmac driving in the real world. 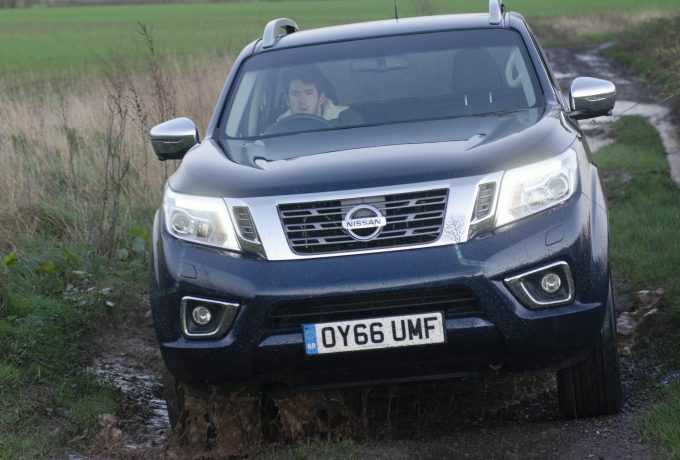 On the subject of real-world concerns, the Navara is usefully cheaper than the equivalent Hi-Lux, and if you’re using it as a daily driver there are ways in which it’s arguably better. Its multimedia system doesn’t look like an aftermarket add-on, for example. Whether it will hold its money as well is open to question, however. 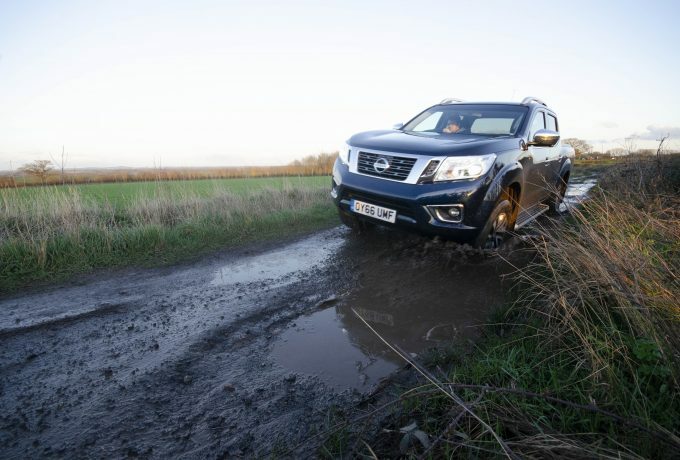 And for off-roading, you need to add another £500 for that diff-lock. 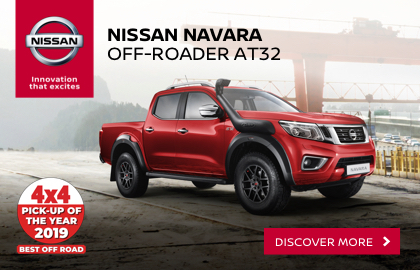 Nonetheless, the Navara is a totally convincing vehicle which, at this level, comes with all the kit you expect in a lifestyle truck. 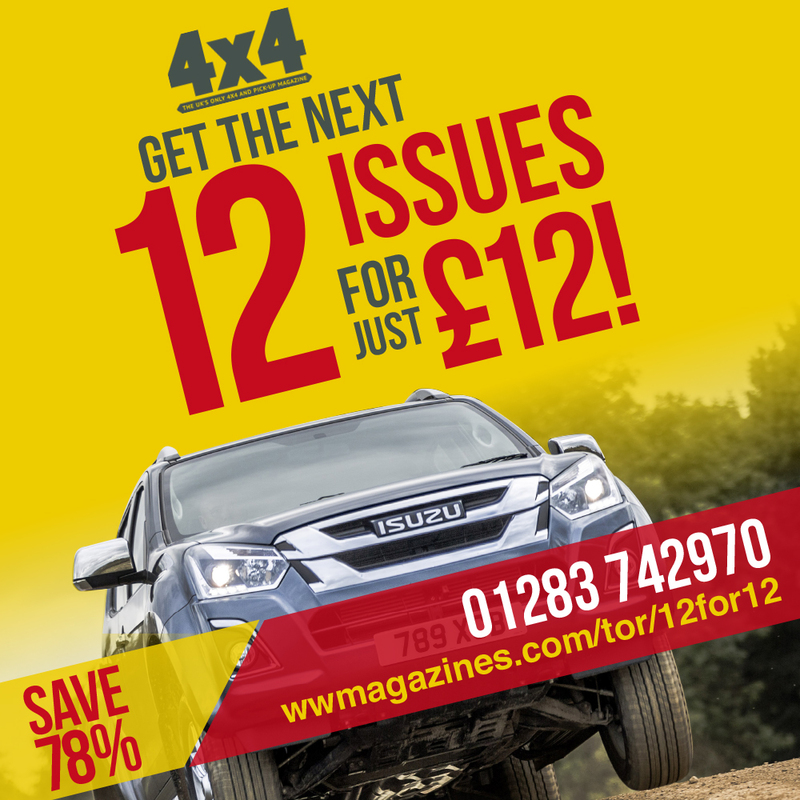 First featured in 4×4 November 2017 issue.